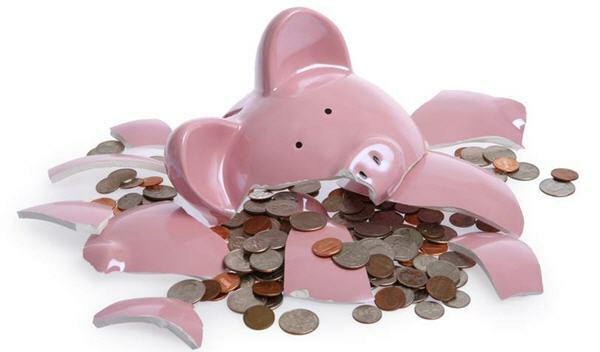 Find out transferring your retirement savings from an Australian Surper fund to KiwiSaver. 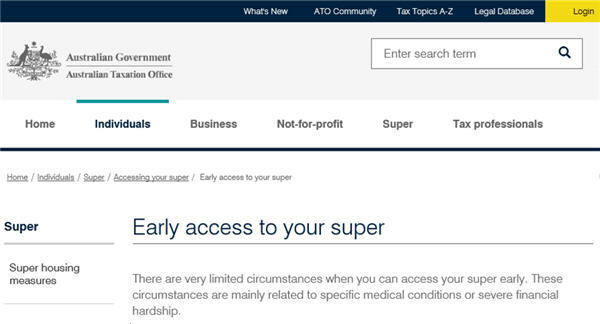 There are very limited circumstances when you can access your Superannuation funds early. 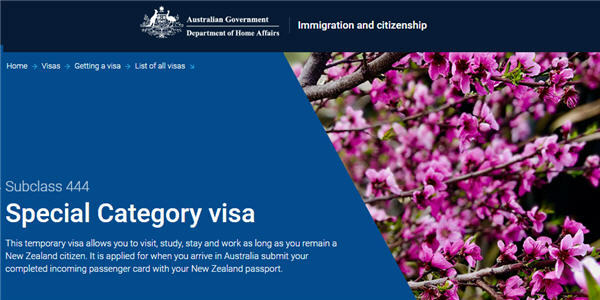 A temporary visa that lets New Zealand citizens visit, study, stay and work in Australia. 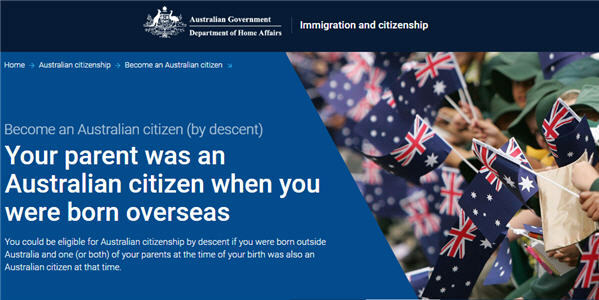 Not everyone born in Australia is an Australian citizen by birth. 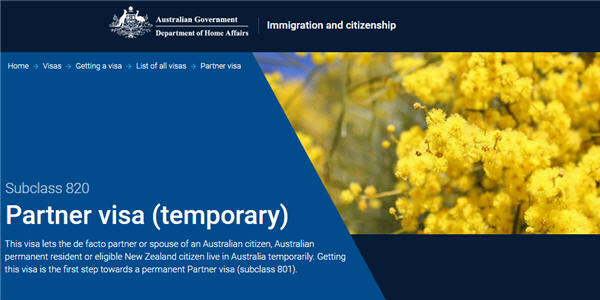 New Zealanders reside in Australia on a Special Category Visa. 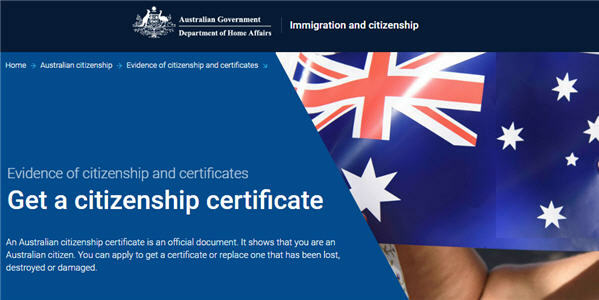 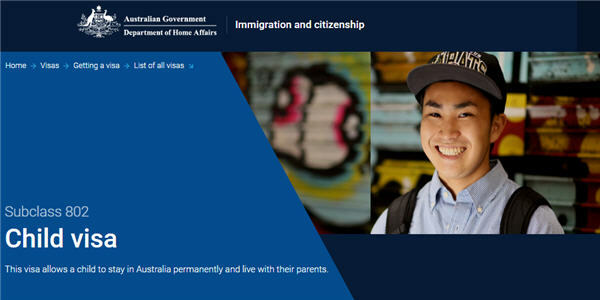 To apply for citizenship they must be granted a permanent visa.